What is new is old; what is old becomes new. My husband and I have spent the last few weeks traveling through Turkey. Turkey sits at the intersection of Europe and Asia and borders the Middle East. It has been home for centuries to all three of the great “revealed” religions: Judaism, Christianity and Islam, as well as to the ancient civilizations of the Hittites and Romans and to the Byzantine and Ottoman empires. Each of us has a history created by our ancestors that has brought us to where we are today. When we go into a foreign culture we are given a glimpse of how far back our lineage goes. Encoded within our physical make-up is the imprint of everything that has preceded us. The ancient empires are the foundation for our religions, our beliefs and our social structures. As we discover where we come from, we get to embrace a bigger picture of our personal story. Yet we are often drawn to these ancient civilizations from a deeper place than we can understand. There is a shimmering echo that calls as if from a dream. To answer that call is the essence of our inner journey. All of history is contained within our cellular memory as an innate knowledge that connects us with the past. It is part of our inner network, the dormant systems that are our potential. It can take a complete immersion in a place where everything seems to be “out of your ordinary,” to awaken us to a deeper relationship with our current existence. An immersion experience allows us to connect with the energy of a place, so what we would expect to be unknown, instead feels familiar. This is our cellular memory being activated. I had felt stirred to visit Turkey for a long time. I was curious about this land of ancient civilizations, blend of cultures and extravagant palaces. Then curiosity became a series of whispers that spoke to an inner connection I needed to explore. I didn’t know what that was but the inner urge was a call for action. Turkey was a world I expected to be completely foreign. And on one level it was. At the same time, I realized there was something that felt inexplicably familiar. 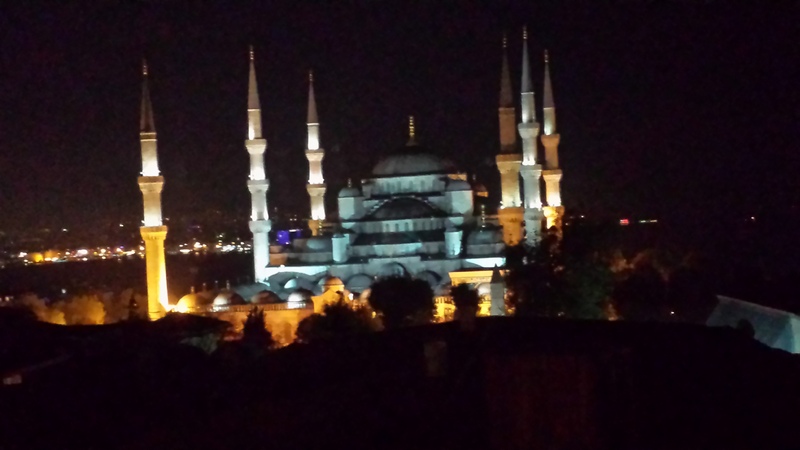 As I sat listening to the broadcast of a sermon from the Blue Mosque to the crowd gathered to celebrate the first day of Bayram (the Feast of Sacrifice), I was awed by the similarity to what I grew up hearing in the synagogue. I do not understand either Turkish or Hebrew. Yet the rhythm of the Islamic prayers echoed deeply in me, just as the Hebrew prayers used to do. It was at once familiar and mysterious, an invitation into the universal nature of the Divine. The energetic imprint was awakening. What was new became familiar. In Istanbul, our wonderful guide, Lale, shared her profound love for the history and culture of past civilizations. She created quiet space to receive the energetic frequencies of places that connected me with new dimensions. In Cappadocia, Ösgül opened my eyes to the ascetics who chose to live in carved towers hidden in the rock. Our Jewish guide, Vitali, took us to the area near Ephesus where Mary was reported to have lived the last years of her life. The energy was peaceful, loving and restorative. What was old was brought into the present. There is still much to unfold. I may not know for several weeks or even months how and why this visit was important. I am aware that I feel quite vulnerable, impacted at my core. It feels hard to get my feet underneath me on the ground. I’ll share more of this process as it unfolds. From where you stand at this very moment, can you open yourself to the energetic imprint of what has gone before you? The details of the past are not what is important. The value lies in the energetic resource that is brought to light your current path forward. The energy of the past can be brought to bear as the matrix for new creation. Is there something “old” that you can bring into the present in a new way? Calm Your Mind and Awaken Your Soul. I invite you to share something from this process. Sharing is an important way to anchor an insight in your body. It leads you to deeper insight. It stimulates action. I can totally relate to you talking about an energetic imprint in our cells. Very often in my life have I felt the “old” seeking new expression. I have felt vulnerable for voicing my truth for the fear of the world not being ready for this truth and me being persecuted as a consequence. Why woukd I feel this way? What is going on? Where lies the energetic imprint that I am responding to? 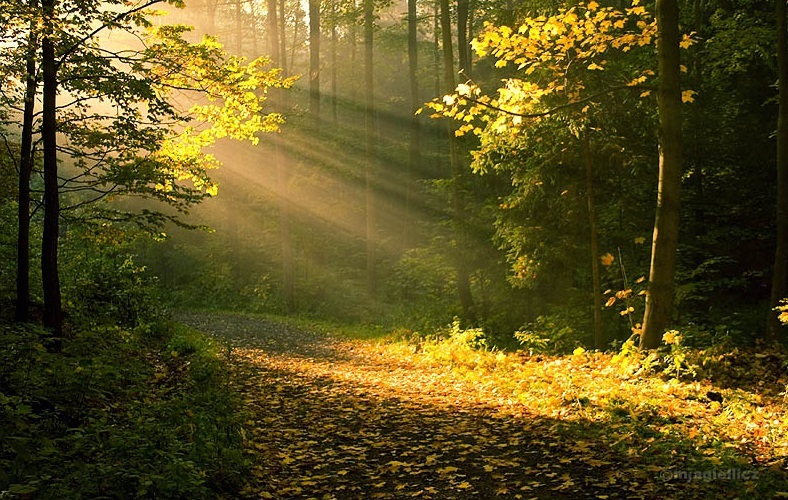 Here is where past life experiences come into play…. Not a topic easily discussed with everybody. absolutely can relate to your expereience. Yes, we have a cellular memory. Yes, there are energetic imprints. This is where in my experience past life experiences unveil themselves to me. But this is not a topic easily discussed. In my circle there are a select few that can relate…. This article is enticing me to travel…. All the while I was being informed, it was also touching my spirit. Nicely done.